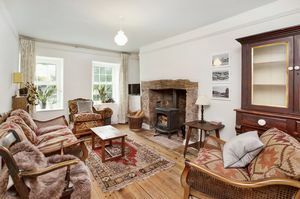 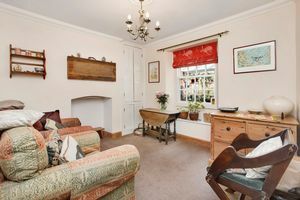 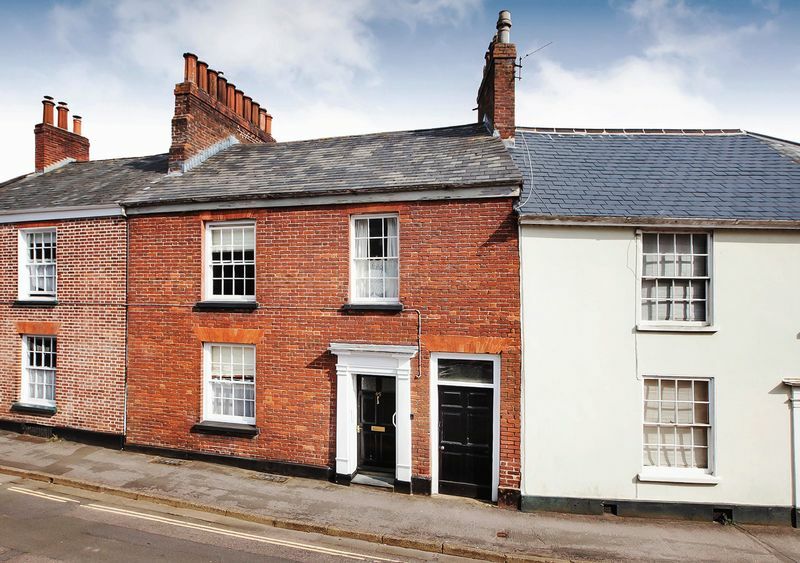 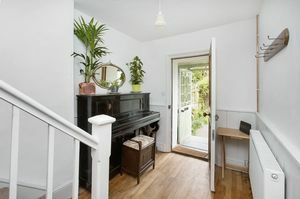 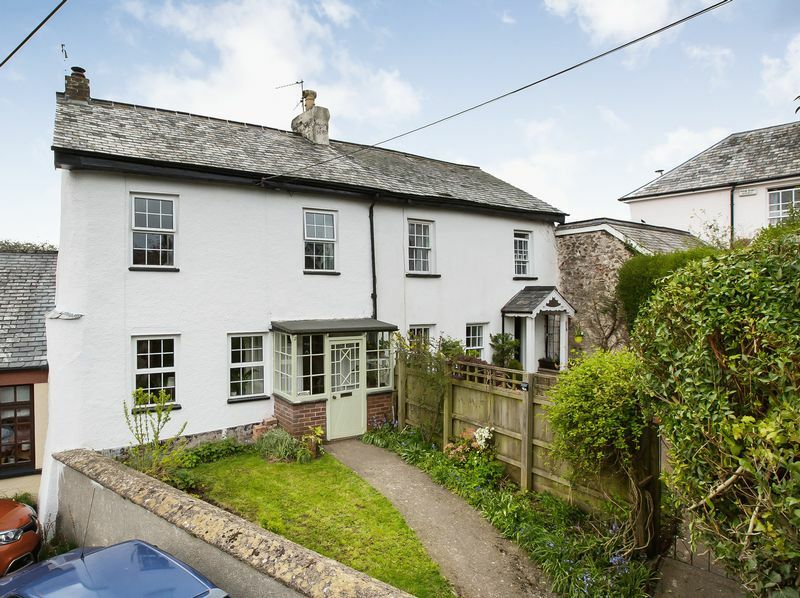 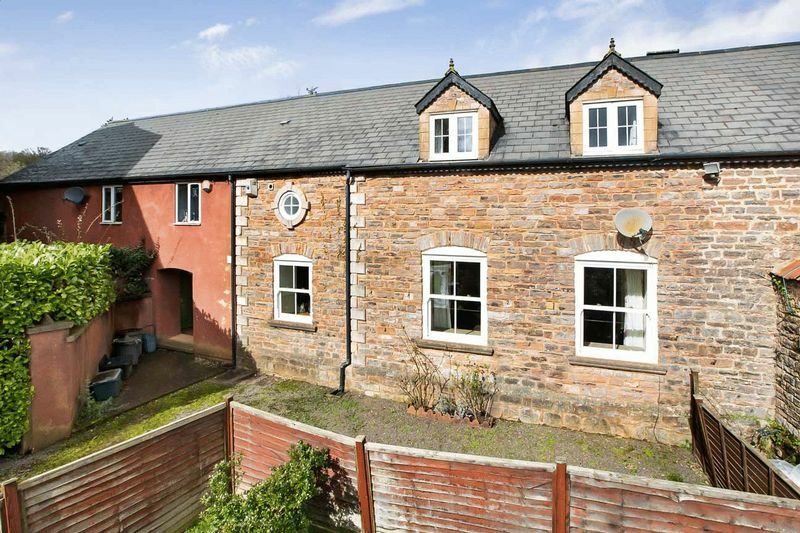 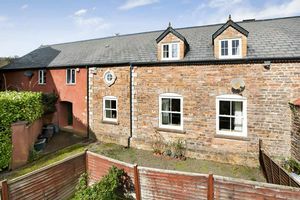 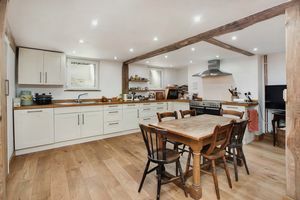 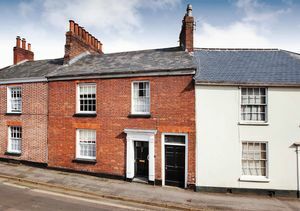 A beautifully renovated Grade II listed town house with spacious & flexible accommodation. 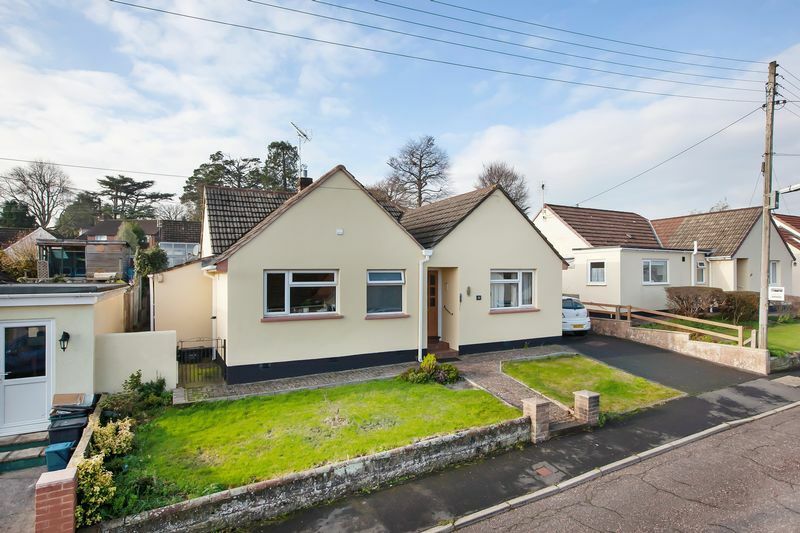 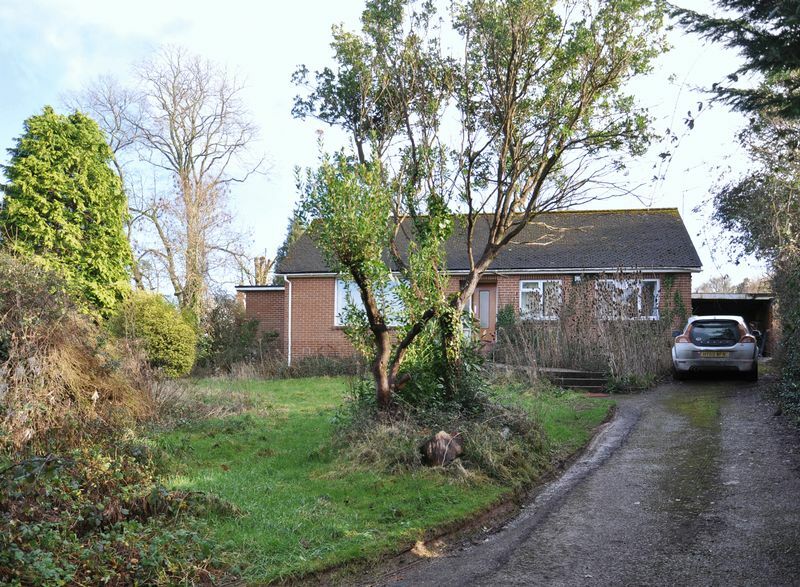 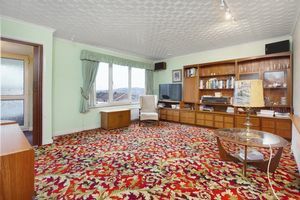 A superbly extended and very well presented 4 bedroomed detached bungalow on the western outskirts. 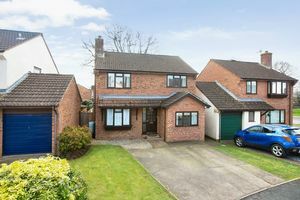 A superbly updated and well presented 4 bedroom detached family house in a popular and sought after area. 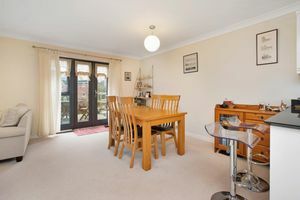 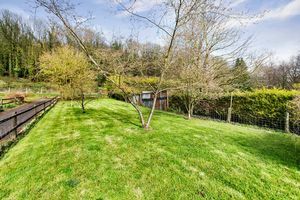 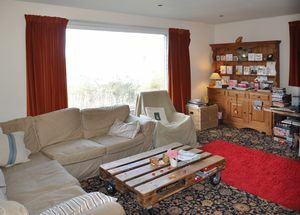 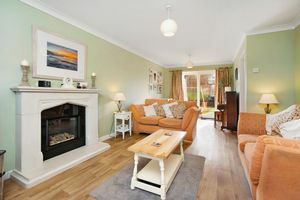 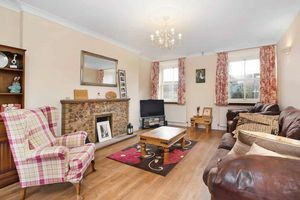 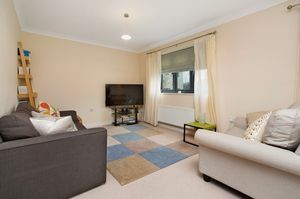 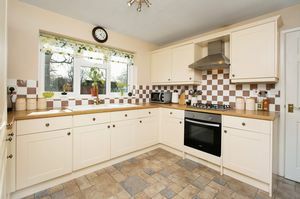 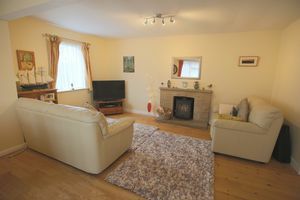 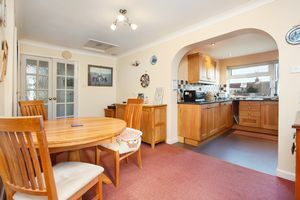 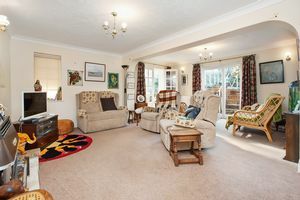 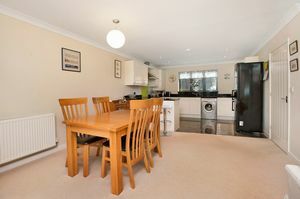 A superbly presented & extended 3 bedroom detached bungalow occupying a corner position on the western outskirts of town. 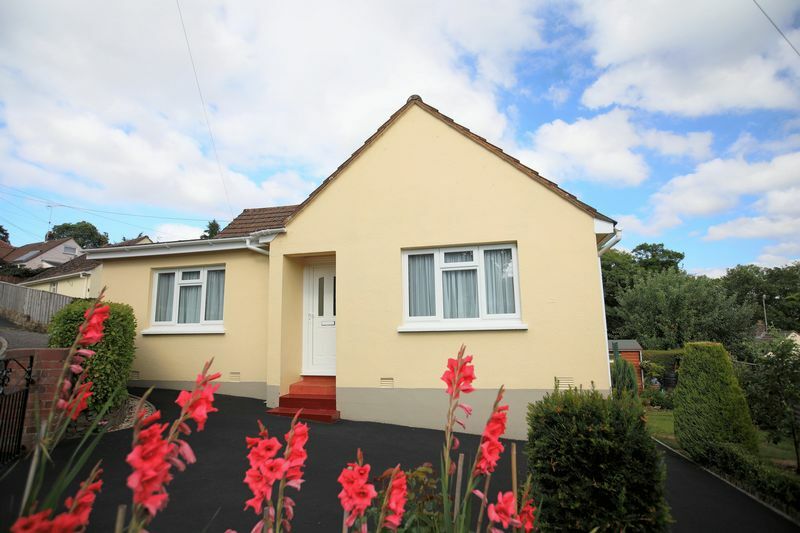 This spacious two double bedroom DETACHED bungalow is found in a village edge location with beautiful gardens to front & rear & rural views to front, plus a long driveway and a garage. 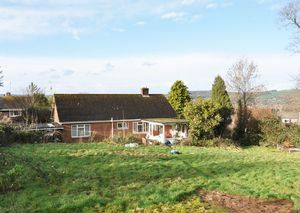 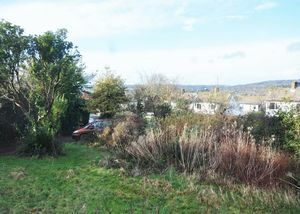 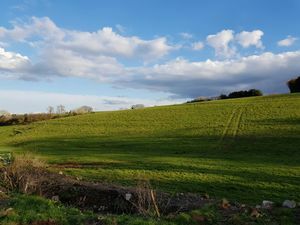 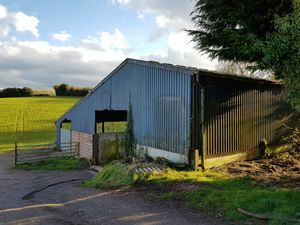 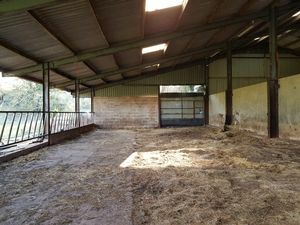 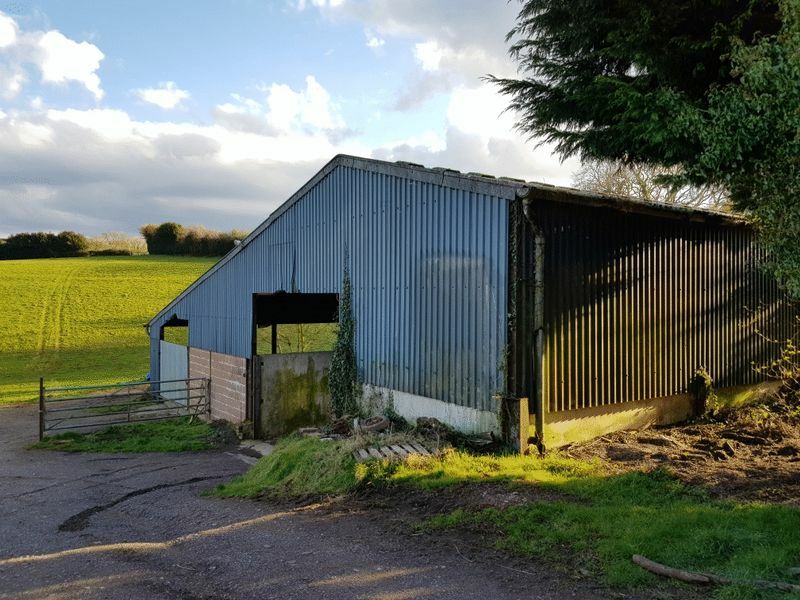 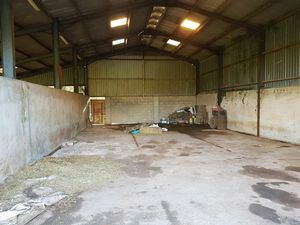 No onward chain with this delightful 3 bedroom semi-detached 'Leaman' built bungalow in a sought-after area with some lovely views. 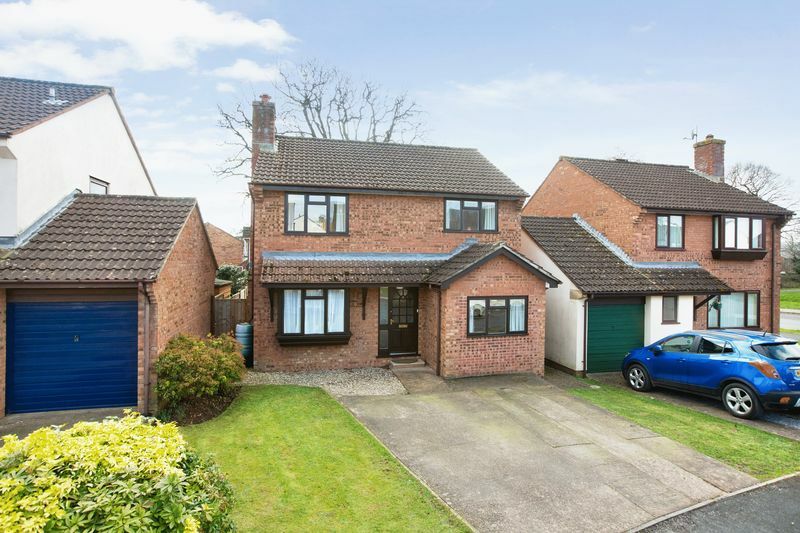 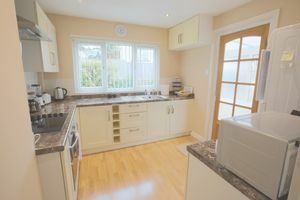 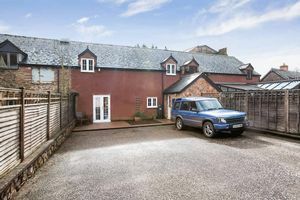 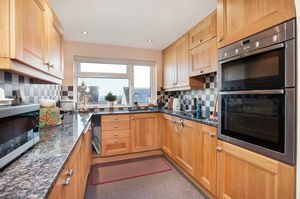 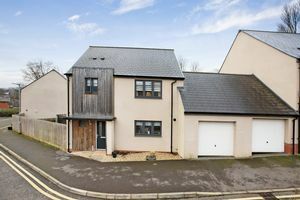 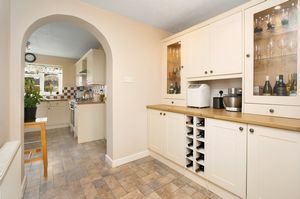 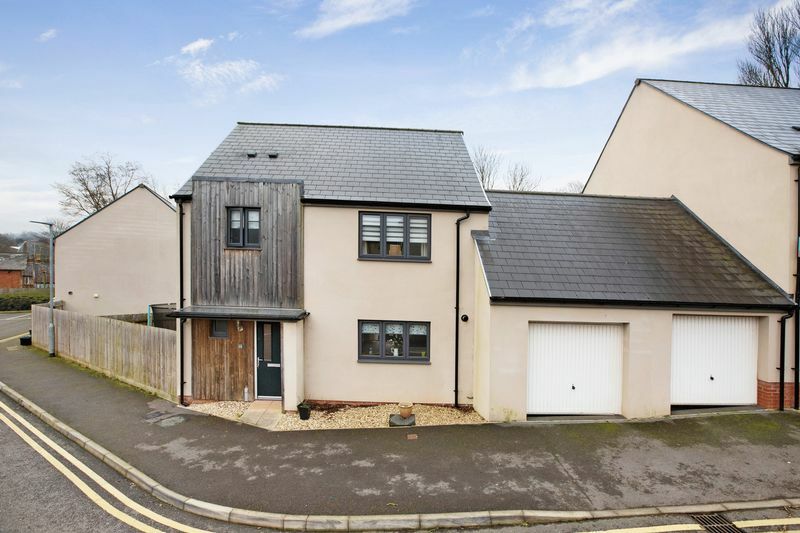 This delightful detached modern home provides spacious open-planned living and enjoys a peaceful position handy to amenities. 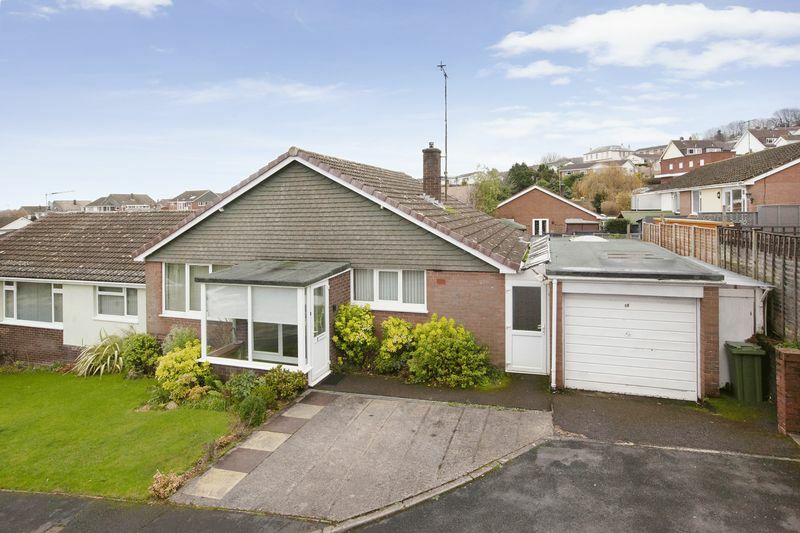 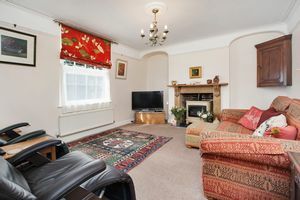 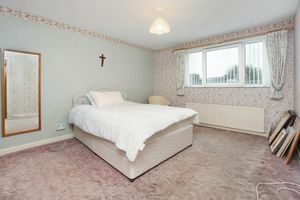 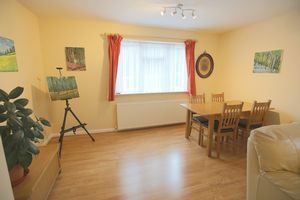 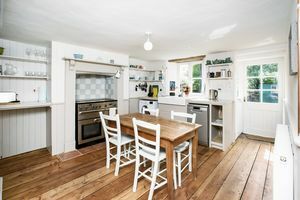 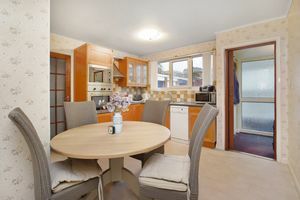 Available with no onward chain, this 3 bedroom detached bungalow occupies a super corner position in a sought-after area.